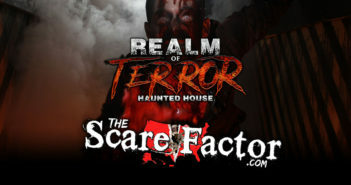 You are at:Home»Category: "Haunt Reviews"
The Scare Factor 2017 Haunt Review for Midnight Terror Haunted House. Reviewed By Team Zombillies on October 14, 2017 in Oak Lawn, Illinois. 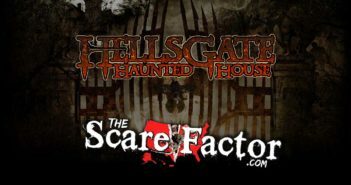 The Scare Factor 2017 Haunt Review for HellsGate Haunted House. 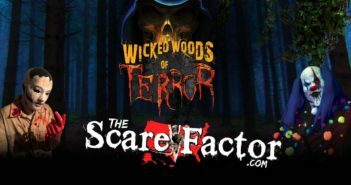 Reviewed By Team Zombillies on October 14, 2017 in Lockport, Illinois. 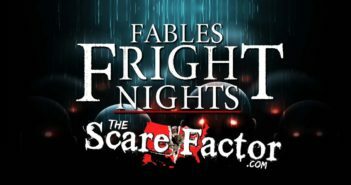 The Scare Factor 2017 Haunt Review for Fables Fright Nights Warehouse X. Reviewed By Team Body Bag on October 21, 2017 in Dundee, Illinois. 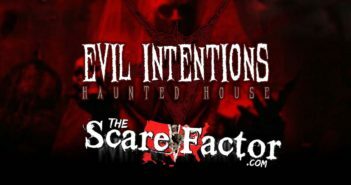 The Scare Factor 2017 Haunt Review for Evil Intentions Haunted House. Reviewed By Team Body Bag on October 21, 2017 in Elgin, Illinois. 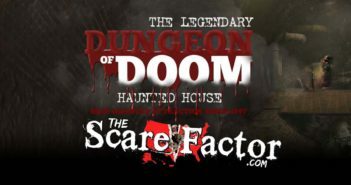 The Scare Factor 2017 Haunt Review for Dungeon of Doom Haunted House. Reviewed By Team Body Bag on September 22, 2017 in Zion, Illinois. 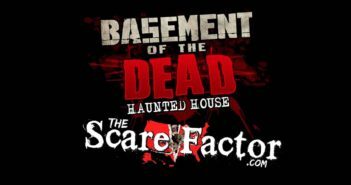 The Scare Factor 2017 Haunt Review for Basement of the Dead. Reviewed By Team Body Bag on October 21, 2017 in Aurora, Illinois. 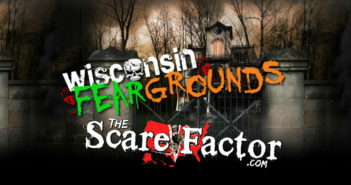 The Scare Factor 2017 Haunt Review for Wisconsin Fear Grounds. Reviewed By Team Body Bag on September 16, 2017 in Waukesha, Wisconsin. 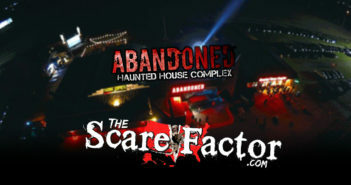 The Scare Factor 2017 Haunt Review for Abandoned Haunted House Complex. Reviewed By Team Body Bag on September 23, 2017 in Sturtevant, Wisconsin. 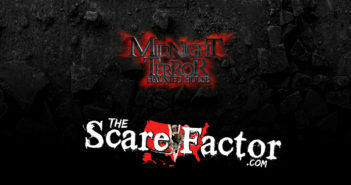 The Scare Factor 2017 Haunt Review for Wicked Woods of Terror Haunted Trail. Reviewed By Team Body Bag on September 16, 2017 in Caro, Michigan.